This is cute! i love it! must try this! loves your idea of this t-shirt! its great and simple! Living simple is living from heart. Never try to do what other’s do, just listen to your inner core and you will get the path. 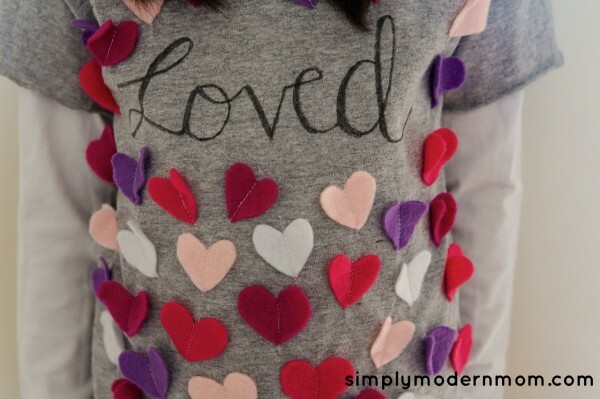 Very interesting idea for decorating the sweaters. The design looks very nice and gentle. I really liked it. 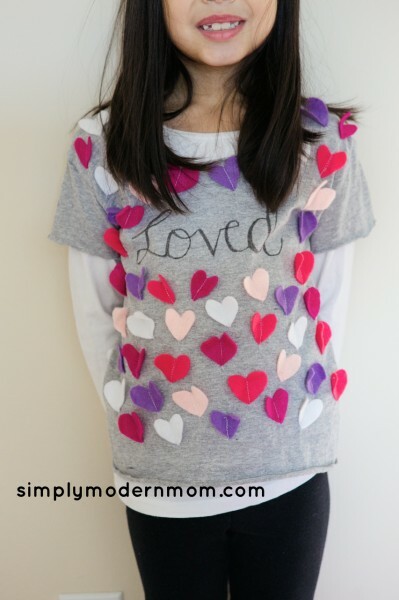 What a beautiful idea, my daughter would love this, we have always shared gifts on valentines day, this would be great for next year, thankyou. 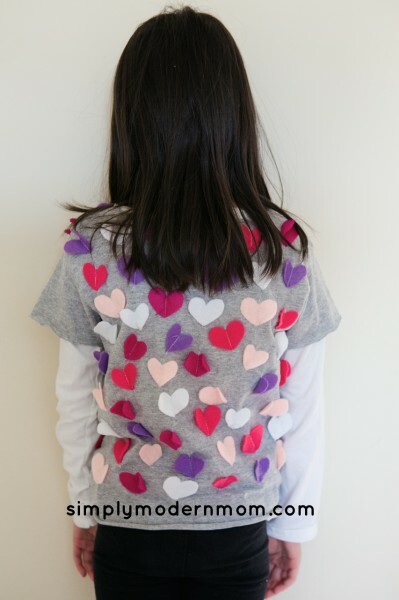 What kind of fabric do you use for hearts? where can i buy it?